For individual Feldenkrais sessions a 1 hour appointment is required. To make a booking please ring 93880348. For the Feldenkrais classes no booking is required, however please send us your email so that we can notify you of any changes. 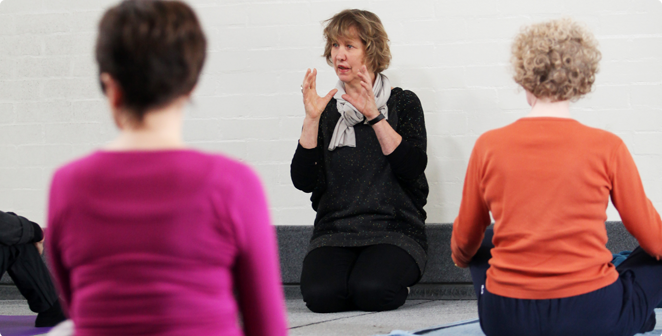 The Feldenkrais Method facilitates learning about movement, posture and breathing to ultimately increase the ease and range of movement and improved flexibility and co-ordination, amongst other benefits. Through gentle movement lessons, we become more aware of how our habits may restrict our moving through life easily and pleasurable. We learn new, easier options for movement. Moshe Feldenkrais (1904-1984) trained in mechanical and electrical engineering. A keen interest in martial arts, and a personal knee injury, provided the impetus which led him to a lifetime study of the structure and function of humankind and the relationship between development, education and movement. The Method is taught through both Individual Functional Integration (FI) and Group lessons Awareness Through Movement (ATM). 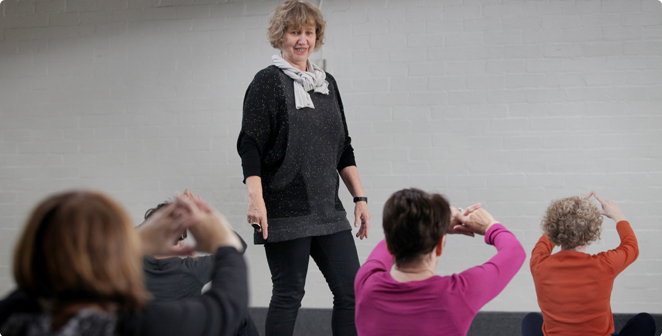 Learn more about our individual feldenkrais lessons and group feldenkrais lessons in Melbourne. To learn more, watch Moshe Feldenkrais on YouTube. A nationally registered physiotherapist trained in the Netherlands and a Feldenkrais practitioner, graduate of the first Melbourne professional Feldenkrais Training Program in 1991. Feldenkrais practitioner, graduate of the second Melbourne Feldenkrais professional Training Program 2001. 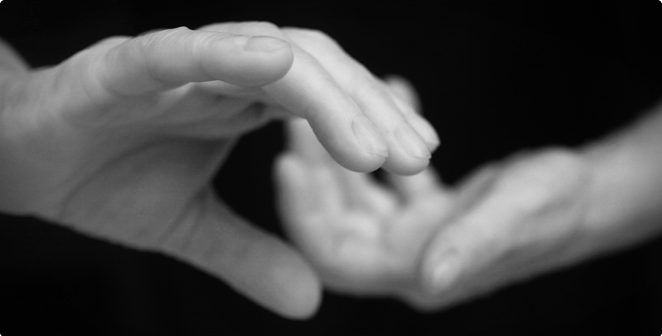 A doctor’s referral is not necessary to see a Feldenkrais practitioner.